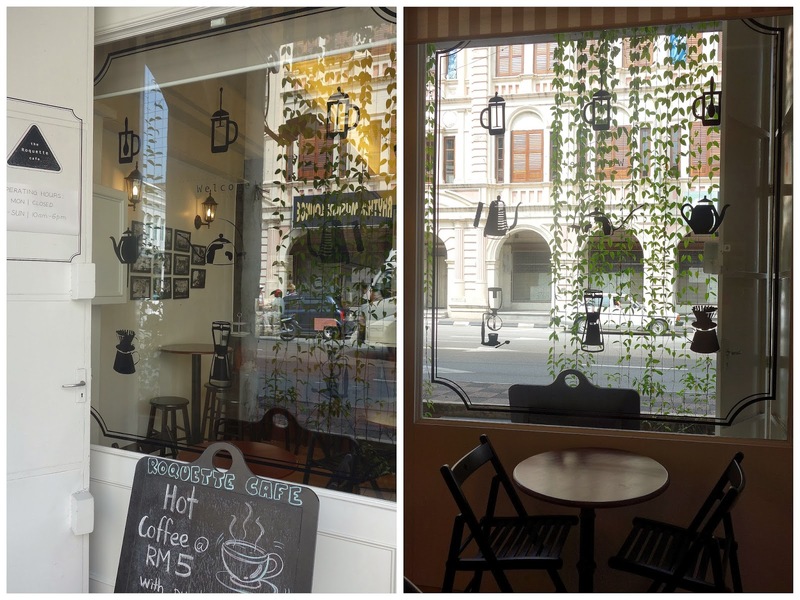 Another cafe in Ipoh's Old Town that's scaling the popularity stakes. Roquette is not only an F&B business; it doubles as a community service centre where a state opposition lawmaker from the Democratic Action Party _ whose well-known symbol is a rocket _ is reputedly available to meet his constituents once a week. 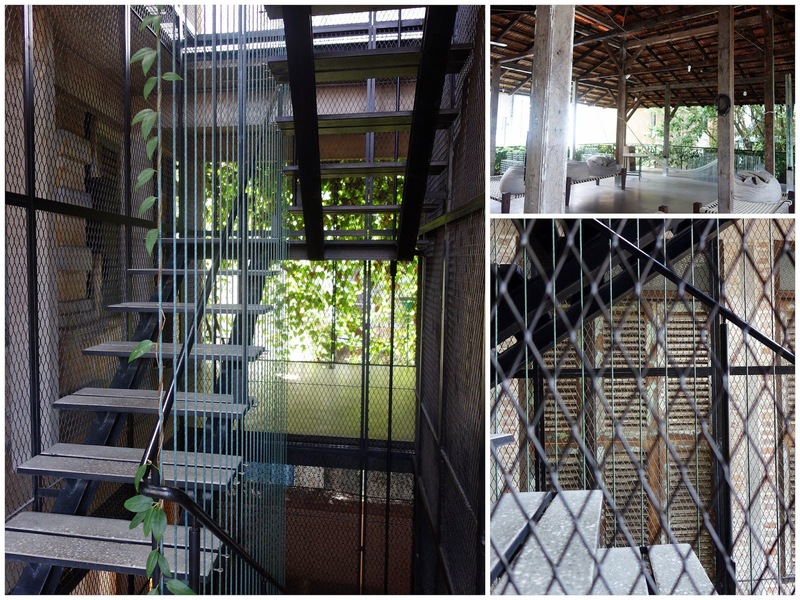 Roquette feels bright & cheerful on weekend mornings, comfy & casual, a nice venue for a fuss-free brunch. 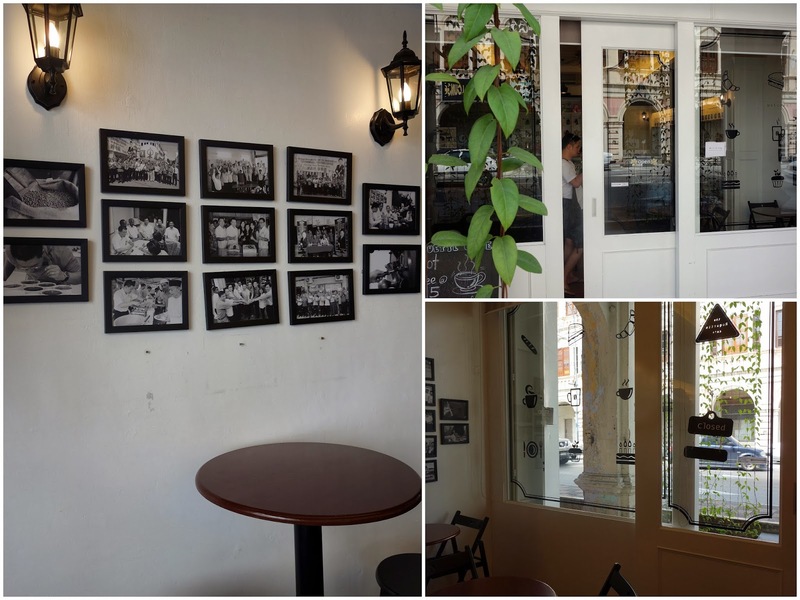 The shop-house setting has a simple charm, bolstered by black-&-white photographs that supply a strong sense of history here, even though this cafe is scarcely months old. The food menu features sandwiches aplenty, with the likes of tuna, turkey ham or cheese stuffed in baguettes & laugen rolls. We weren't particularly peckish though, so we settled for coffee only. ... to produce pleasurable cups of wake-me-up wonderment. 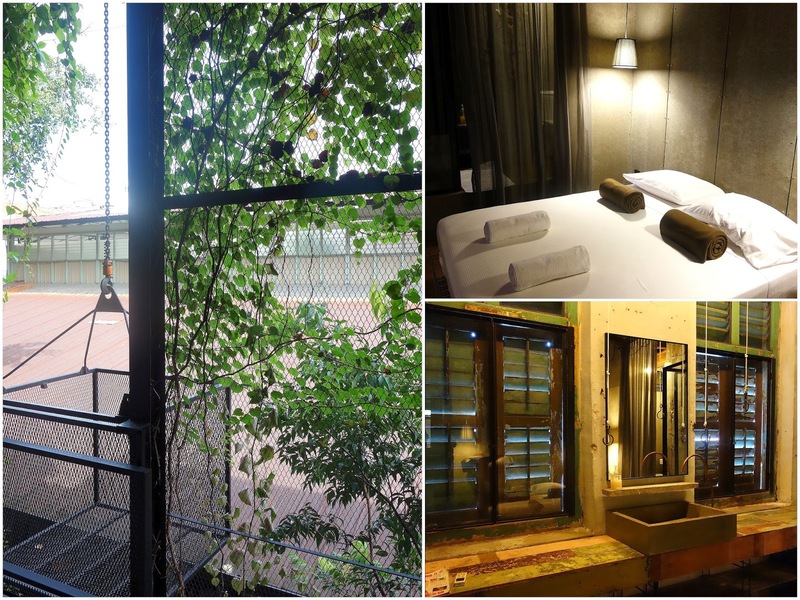 ... one of Ipoh's most evocative retreats & an excellent base from which to plot a cafe-hopping expedition. 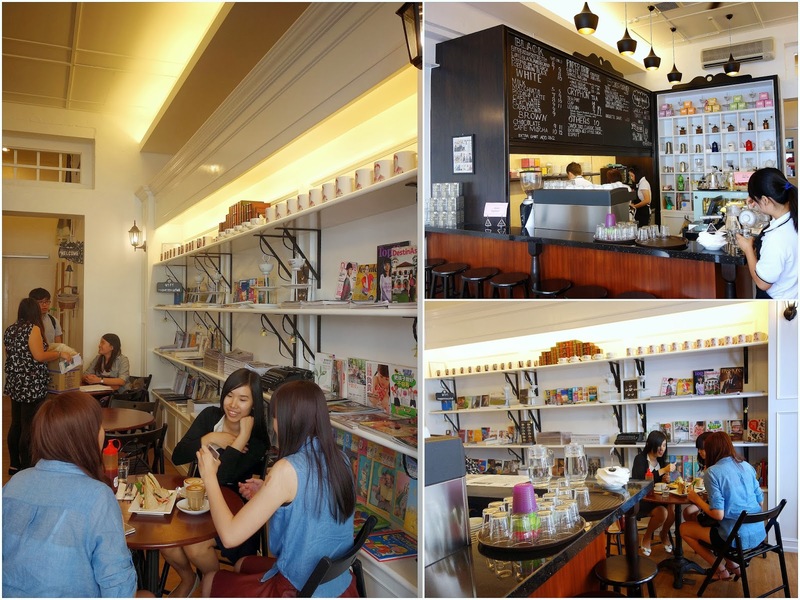 Ipoh gonna be my next destination for cafe hunting! Didn't they have a place in PJ too? Still around? A really unique place here, Sean, and the coffee looks very good.